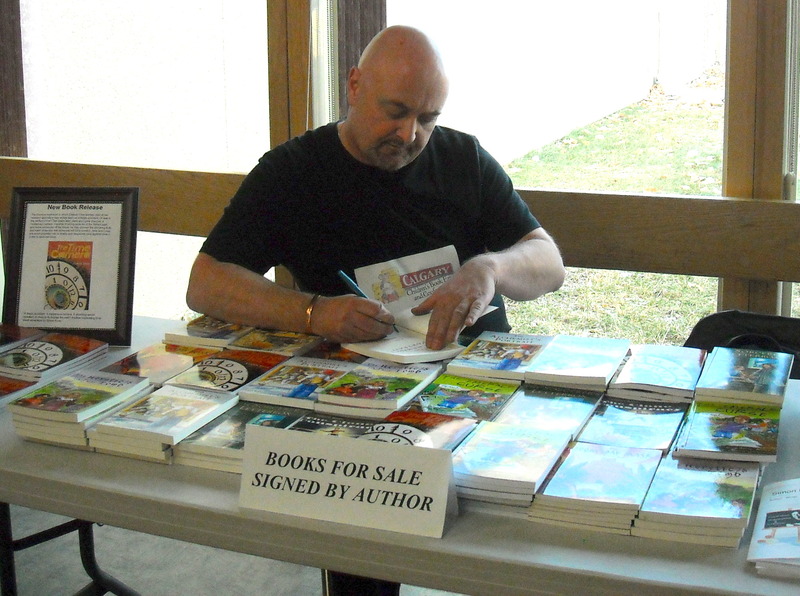 This Saturday, I’ll be at Chapters Crowfoot in Calgary from 11 am to 4 pm. I’ll be signing copies of The Alchemist’s Portrait, The Sorcerer’s Letterbox, The Clone Conspiracy, The Emerald Curse, The Heretic’s Tomb, The Doomsday Mask, The Time Camera, The Sphere of Septimus, Future Imperfect, Flashback, Twisted Fate, and Parallel Destiny. 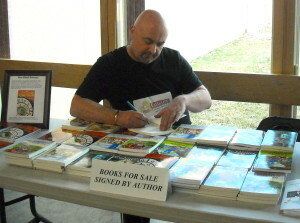 Chapters is located at 66 Crowfoot Terrace NW in Calgary. Hope to see you there.